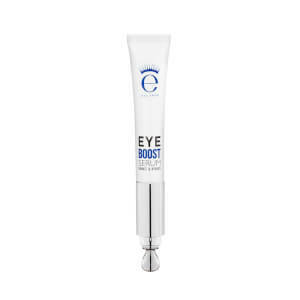 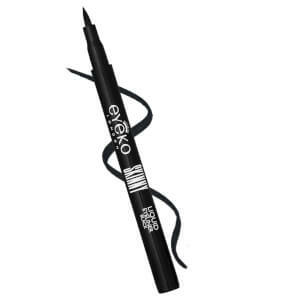 Enhance and define your eyes with Eyeko. 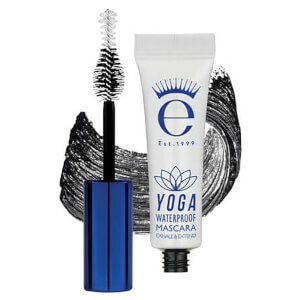 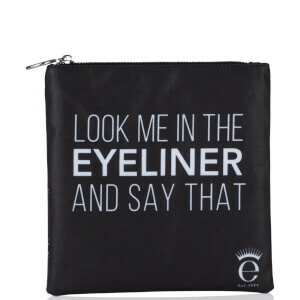 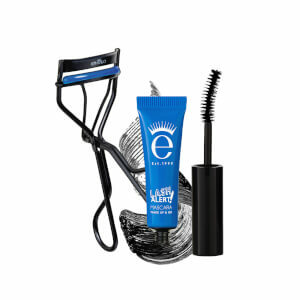 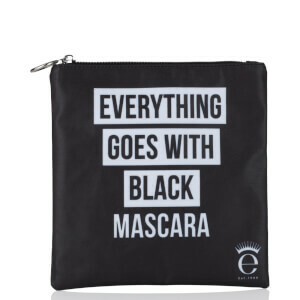 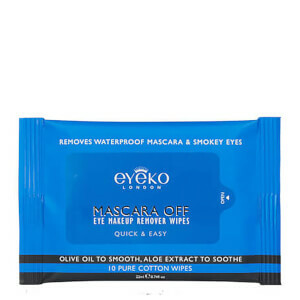 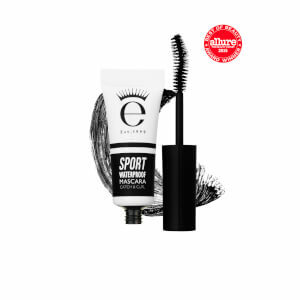 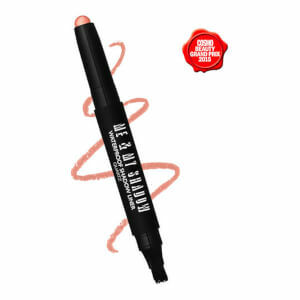 The go-to brand for eye makeup, Eyeko take insiration from British style icons to create standout products. 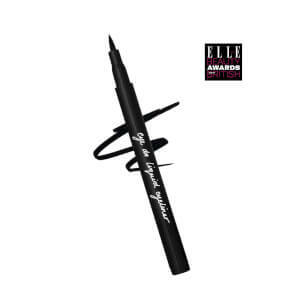 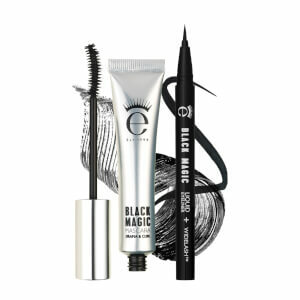 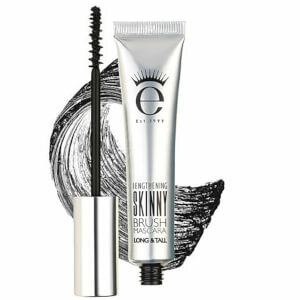 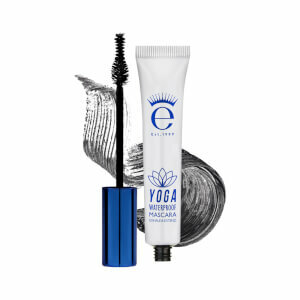 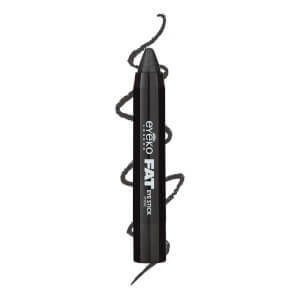 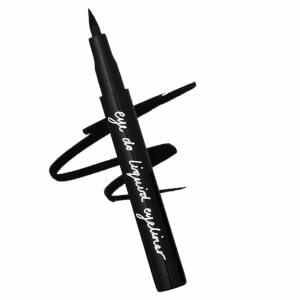 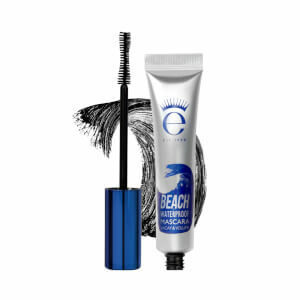 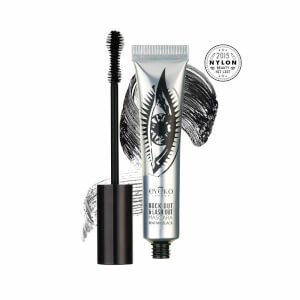 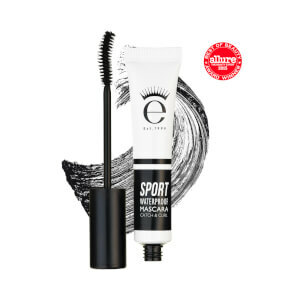 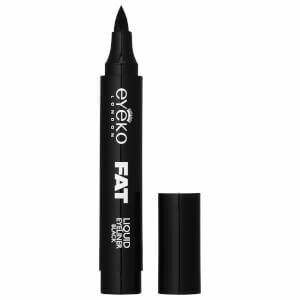 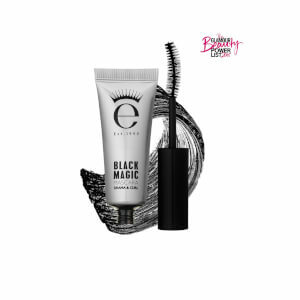 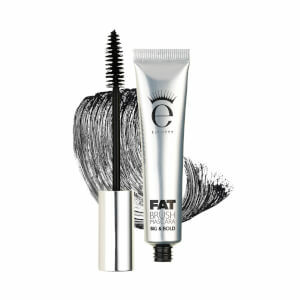 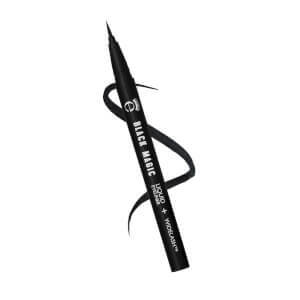 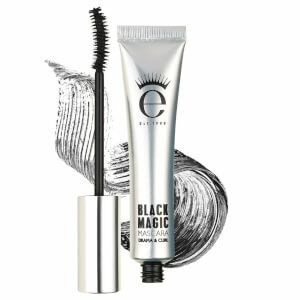 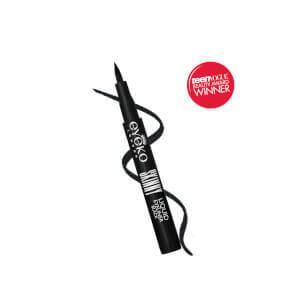 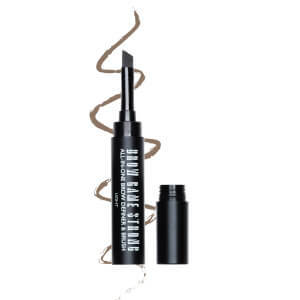 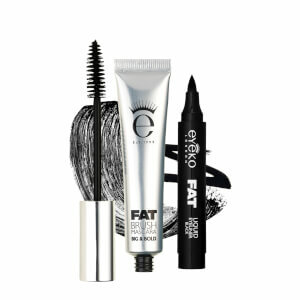 Eyeko's expertly curated collection of eyeliners, eyeshadow and mascara, including the award-winning Eyeko Black Magic Mascara, are all you need to create your own signature eye look.